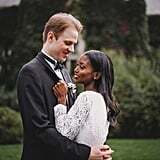 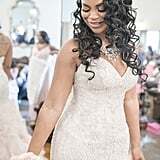 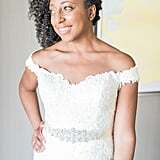 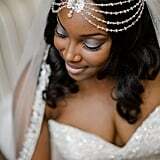 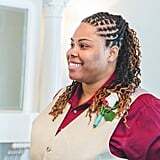 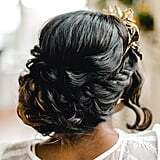 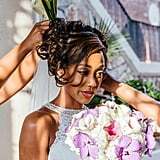 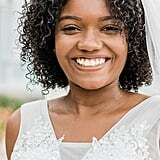 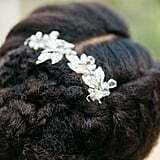 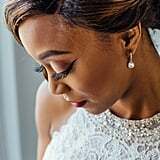 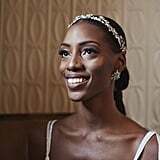 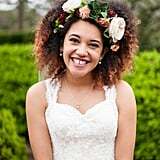 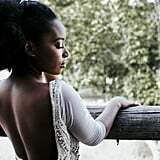 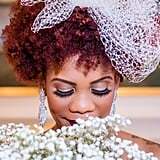 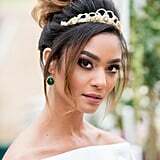 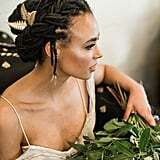 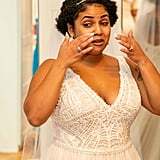 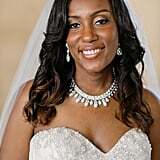 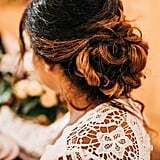 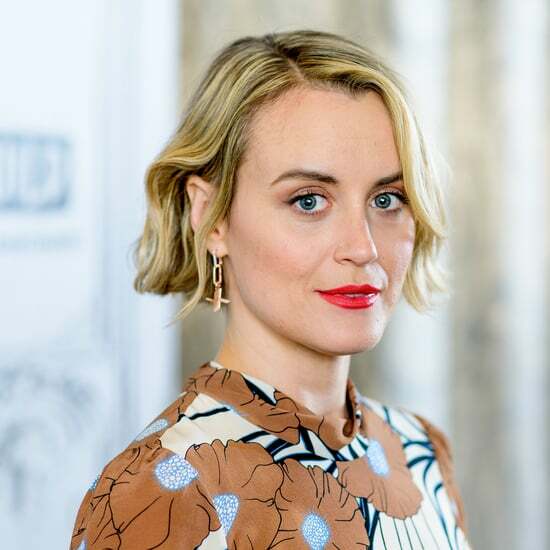 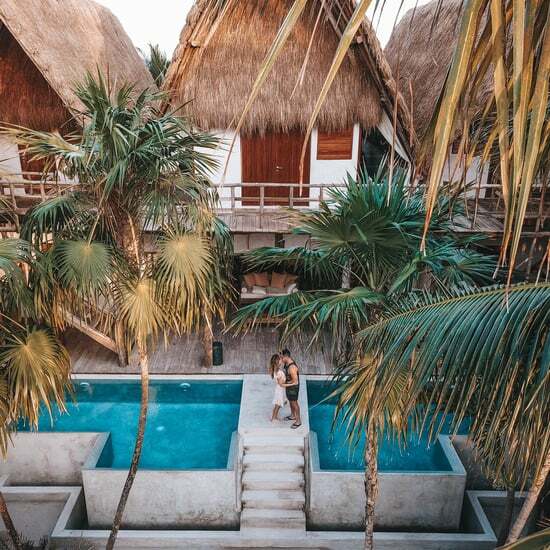 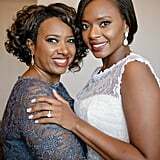 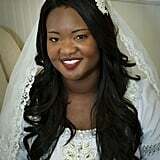 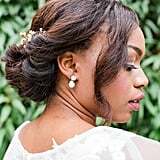 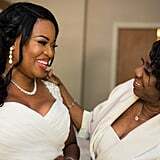 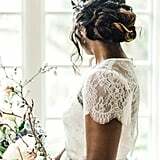 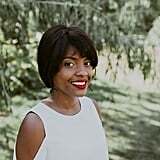 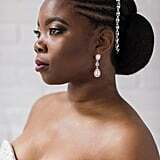 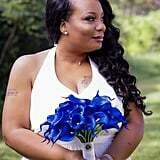 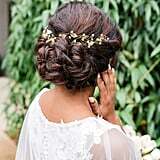 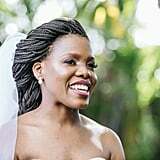 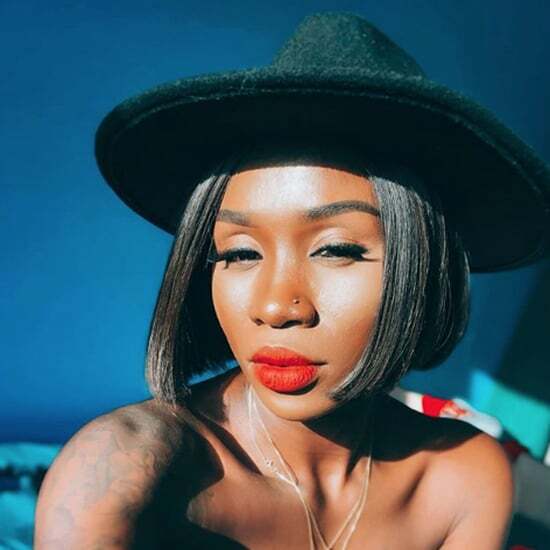 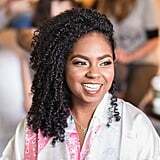 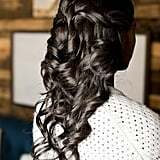 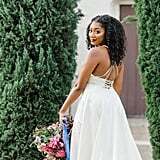 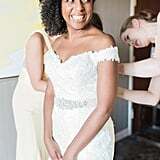 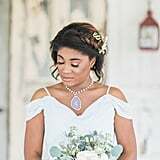 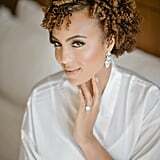 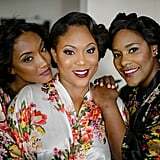 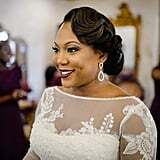 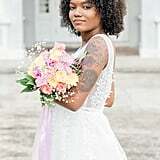 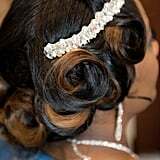 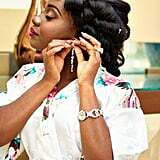 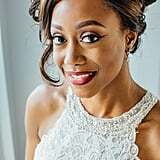 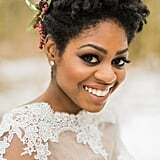 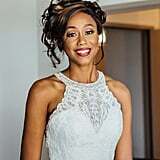 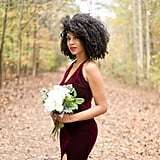 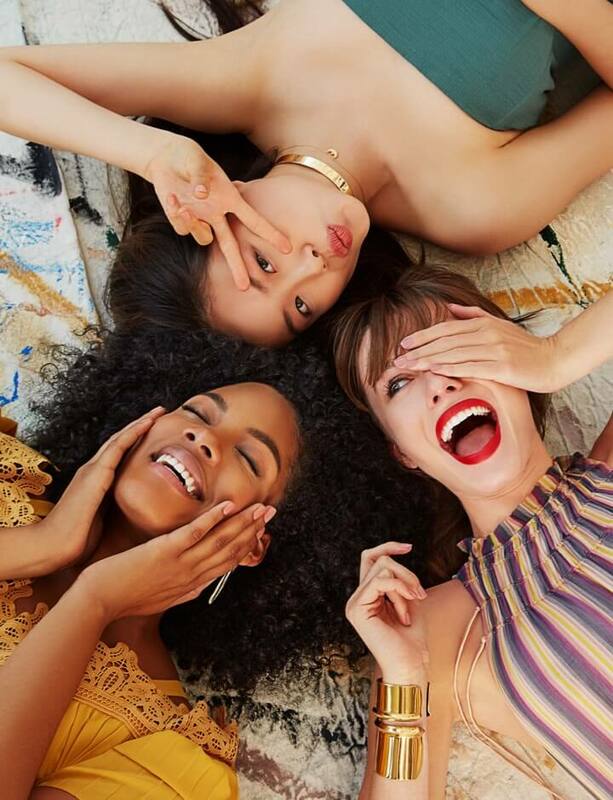 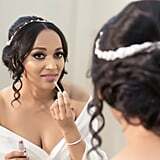 Wedding day hair is all about exuding elegance, expressing your personal style, and showing off your natural beauty, which is why finding the perfect hairstyle for the big day can be one of the most difficult parts of wedding planning. 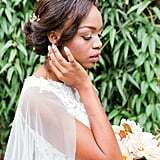 With so many looks to choose from, it's hard to narrow it down, since there's only one that will be the one for you. 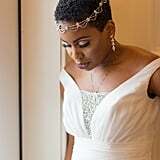 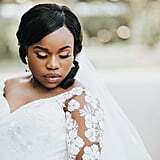 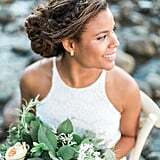 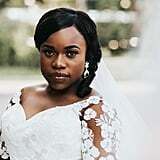 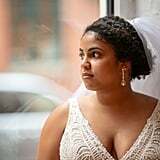 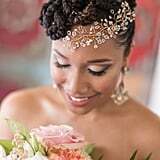 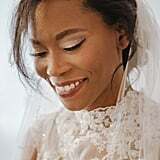 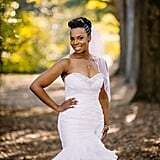 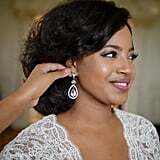 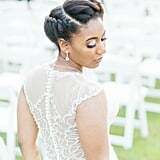 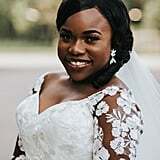 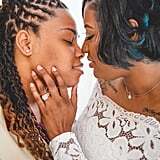 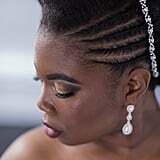 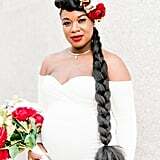 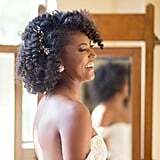 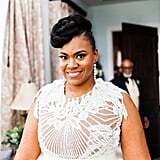 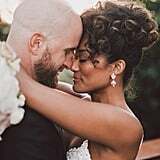 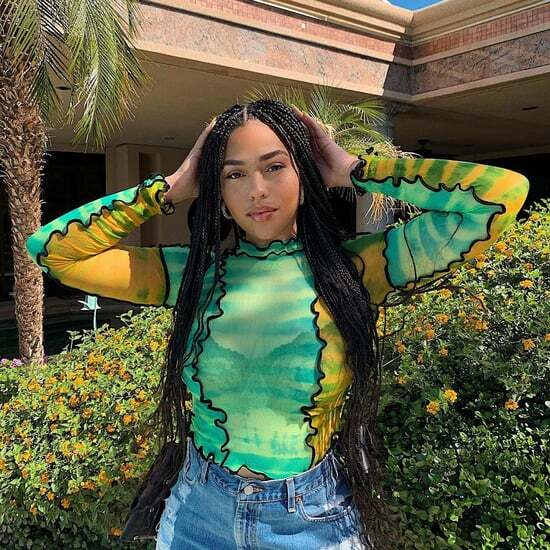 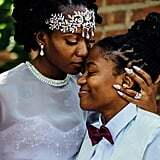 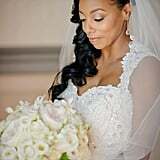 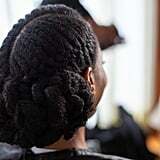 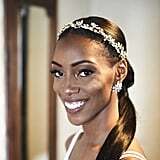 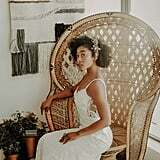 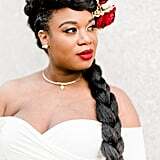 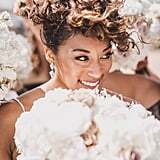 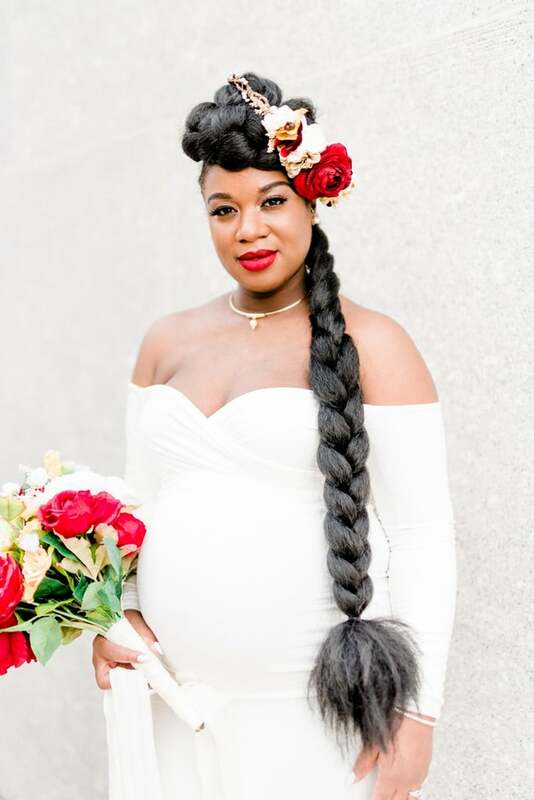 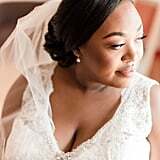 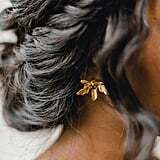 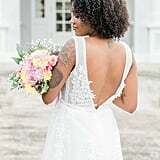 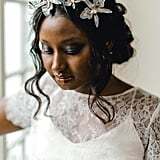 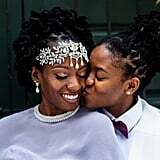 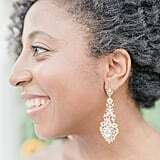 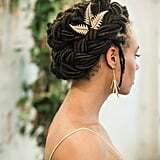 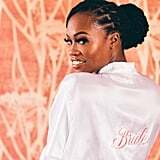 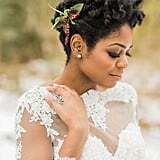 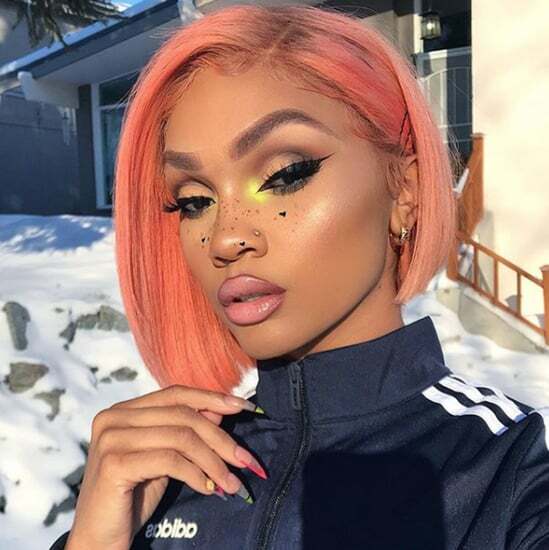 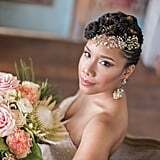 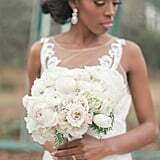 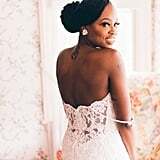 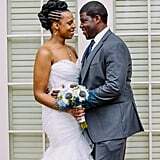 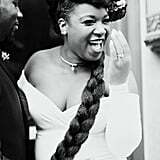 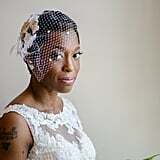 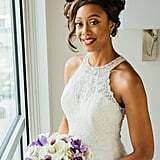 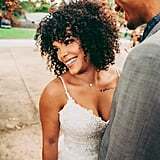 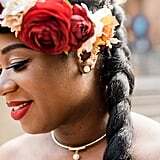 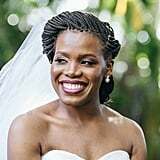 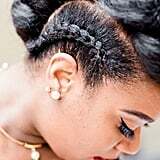 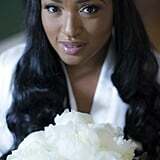 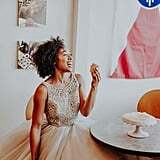 From short curls to long locs and braids, intricate updos to romantic waves, take a look at these gorgeous hairstyles worn by black brides and see if any of them make you want to say "I do."